The new MICE location taking organisers by storm, Macao is a dream destination for groups of any size. Where in the world can you find a destination that combines world-class hotels and state-of-the-art meeting spaces with extraordinary capacity, exciting culture, breathtaking entertainment and highly professional service, all within a compact 30sqm. At the epicentre of Asia, Macao is the region's ideal MICE destination. On the doorstep of China and hub Hong Kong, Macao is within five hours' flight to over 3 billion people and visa-free for over 70 nationalities, with the Hong Kong-Macao-Zhuhai bridge soon to make access even easier. Groups travelling to Macao can choose from 37,000 hotel rooms and over 190,000sqm of meeting space. Whether it's for a private board meeting or a 10,000 plus delegate convention, meeting spaces can be intimate or grand in scale, providing meeting planners with options, flexibility, cutting-edge technology and professional services. Mr Zhang brought over 10,000 delegates for their annual conference, which included an exhibition and sightseeing activities. 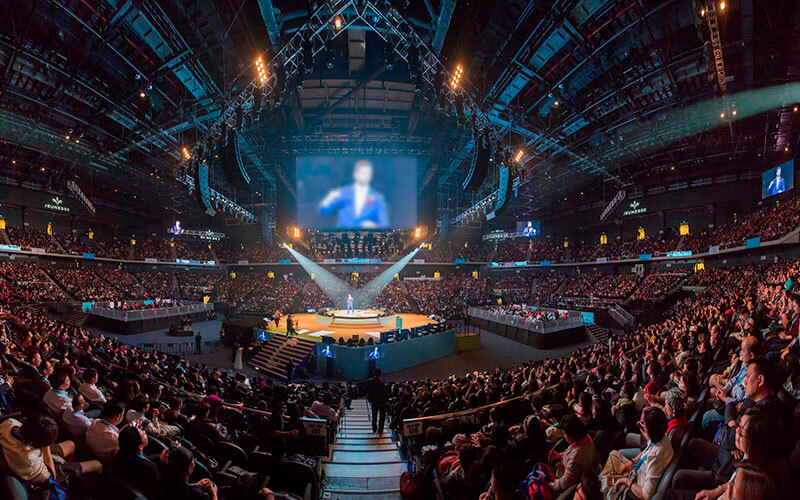 "There are only a few choices in Greater China for venues that can house more than 5,000 attendees and incorporate conventions, accommodation and food, with most convention and exhibition spaces separated. An outstanding advantage of Macao is there are venues that can cater for both exhibitions and conventions, hotels that can accommodate tens of thousands of delegates and everything is so close that everyone can simply walk to and from the venues. Also, Macao provides excellent service and great management that will oversee effective traffic and security flow and maintain a high professional standard throughout your event." 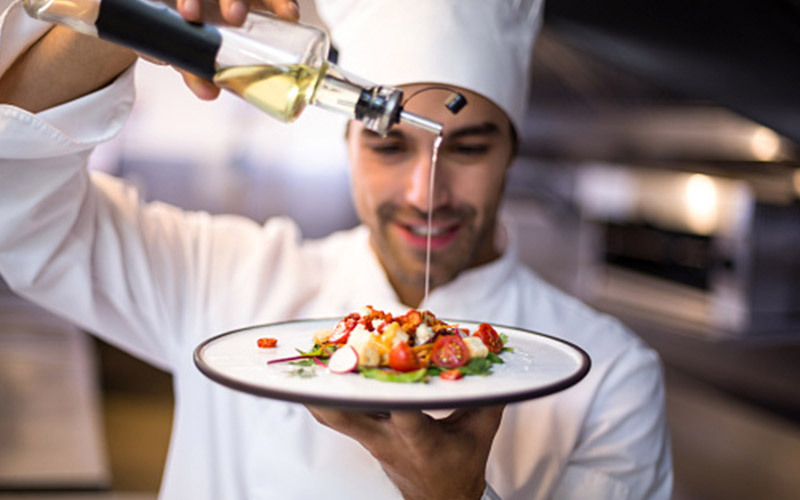 A city of Michelin star restaurants, Macao has been recognised as a UNESCO Creative City of Gastronomy thanks to the ingredients, spices and flavours of Macanese cuisine. Authentic Chinese and world-class international dishes can also be served up in refreshment breaks and lunches during conferences and meetings, while adding colour to unforgettable gala dinners. Visitors can graze Macao's wonderful street eateries during free time or cooking up local delicacies during a teambuilding programme. "Being Chinese, I am proud that people are coming from different countries and cultural background to enjoy our southern Chinese cuisine here in Macao," says Ms Cheong, who brought a group from Shanghai but is originally from southern China. "The food made me feel as if I were at home and is the authentic taste I had missed for so long." 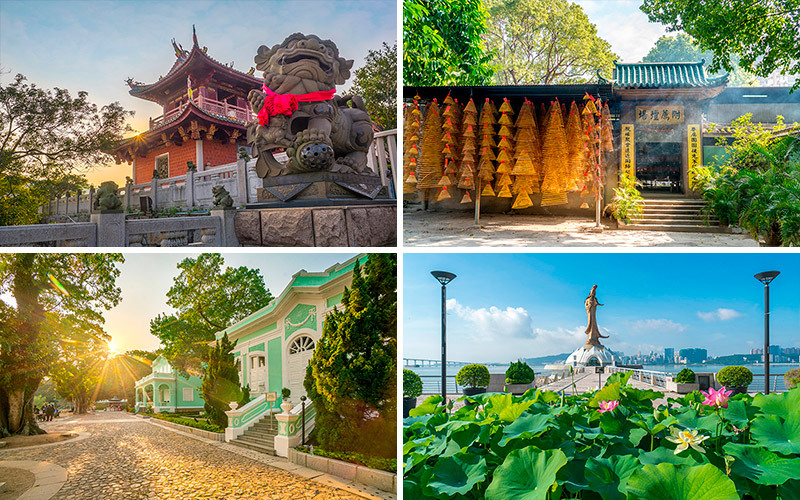 25 UNESCO World Heritage Sites provide a refreshing insight into Macao's rich and colourful cultural heritage where Portuguese and Chinese traditions harmoniously blend together. Chinese and Portuguese architecture traces Macao's rich cultural past and present. Fascinating elements of Macao's cultural past and present include 25 UNESCO World Heritage Sites, including The Historic Centre of Macao. Architecture from the west sits next to Chinese temples exuding colour and incense, and modern-day malls that put world class shopping within easy reach. The rich local culture lends itself to memorable event themes, allowing delegates to discover a new and exciting culture. "There are many famous historical attractions in Macao, such as the Ruins of St. Paul's, a perfect combination of history and rich local culture," says Mr Chen, who brought his Asia Pacific based group of Chinese and Western delegates. "Our delegates were very impressed. It is very important to us that they enjoy their time and feel they are being rewarded during the trip. And we appreciated in particular the value for money and the thoughtful and excellent standard of service." Macao is renowned for its spectacular House of Dancing Water performance and many sporting activities. During free time or teambuilding activities, groups can travel to the top of the Eiffel Tower, take a spin in the world's highest Ferris wheel, admire a 360-degree view of Macao before bungee jumping out over the city or be wowed by the spectacular "House of Dancing Water" show. Alternatively, they can carve their way around a go-carting track or hike some trails. And when the sun dips below the skyline it is time to explore the city's exciting nightlife at alfresco pool parties, sophisticated nightclubs or late night shopping. 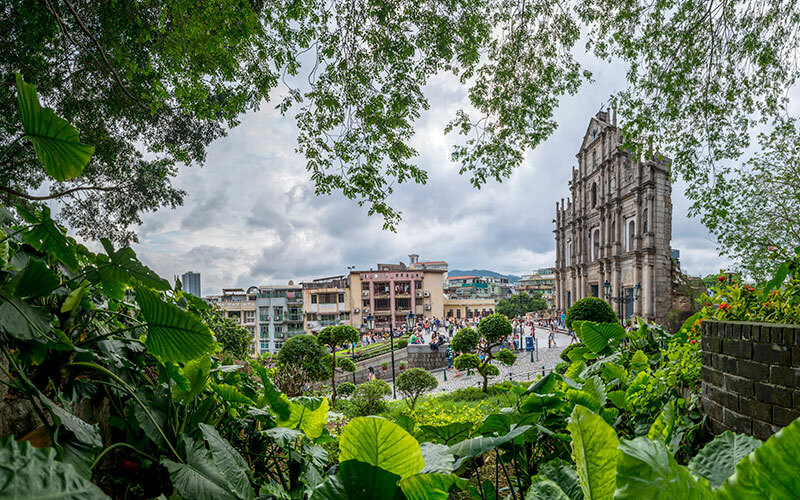 "As far as tourism and sightseeing go, Macao is a really exotic destination," says Mr Zhang. "The food, like the Portuguese cuisine, is great and shopping is also an important element. Macao provides a great environment for shopping - you can't buy enough even after a week." The Ruins of St Paul is a highly visited UNESCO World Heritage Site. Macao, Taipa and Coloane islands make up Macao's cosy 30 sqkm so that nowhere in Macao is too far away. Easy road access and upcoming metro links mean everything is within 20 minutes' travel time or less. 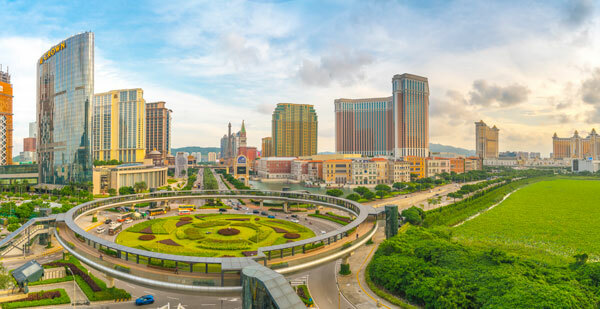 Within the Cotai Strip, the hotels and convention spaces are linked by walkways, and whatever the time of day or night, this Asian city is one of the safest places in the world. "In other larger regional cities attendees will be spread across numerous hotels resulting in heavy work for management and requiring the use of many shuttle buses. But here in Macao everyone can simply walk to the venue," says Mr Zhang. "Some of our delegates arrive earlier, some stay longer, and some invite their families to take advantage of what Macao has to offer." 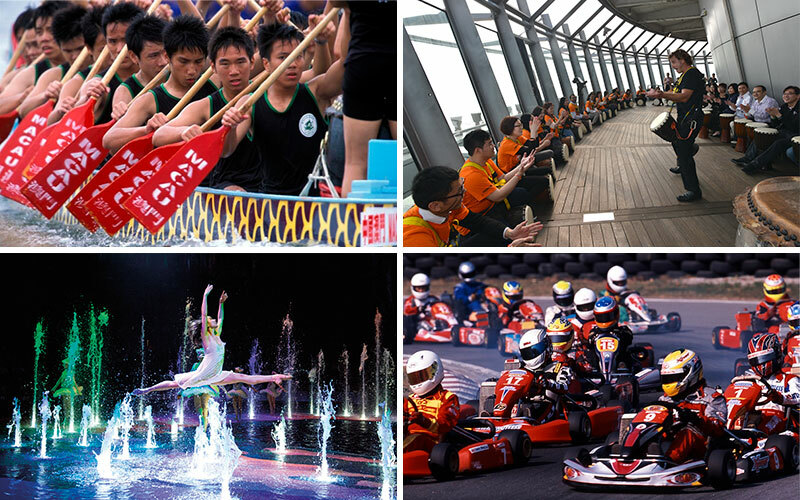 Impactful events are created at world-class venues in Macao. 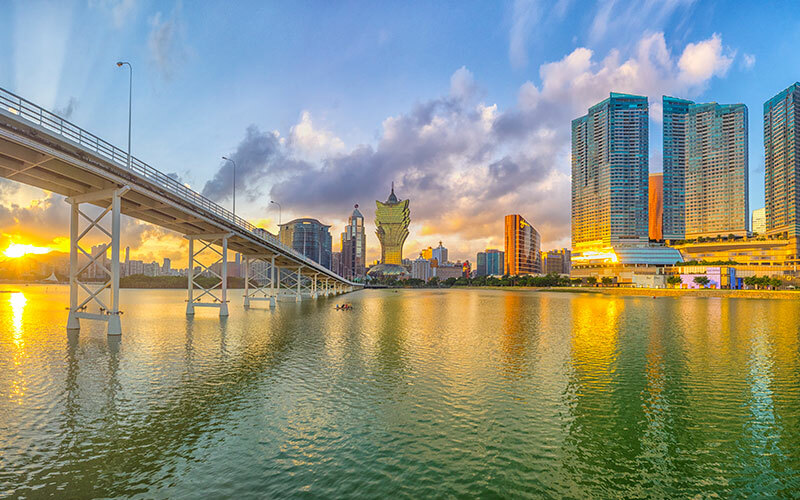 The Macao Trade and Investment Promotion Institute (IPIM) offers two programmes with significant subsidies that help make MICE events more successful. One event that benefited from the progamme was the Technology & Solution Summit 2018, which attracted around 900 delegates from 15 countries. The organiser selected Macau because of the government's incentives, which helped them to meet their budget with price subsidies. This article was brought to you by Macao Trade and Investment Promotion Institute.